Harry Garbar – Last year, Texas Tech University Health Sciences Center El Paso (TTUHSC EP) received a $2 million pledge from Harry Garbar and the Garbar Family Foundation. In recognition of this generous gift, the TTUHSC El Paso breast care center was renamed the Sadie and Annabelle Garbar Breast Care Center (GBCC) to honor Mr. Garbar’s late mother and sister. Unfortunately, this past Sunday Mr. Garbar passed away. 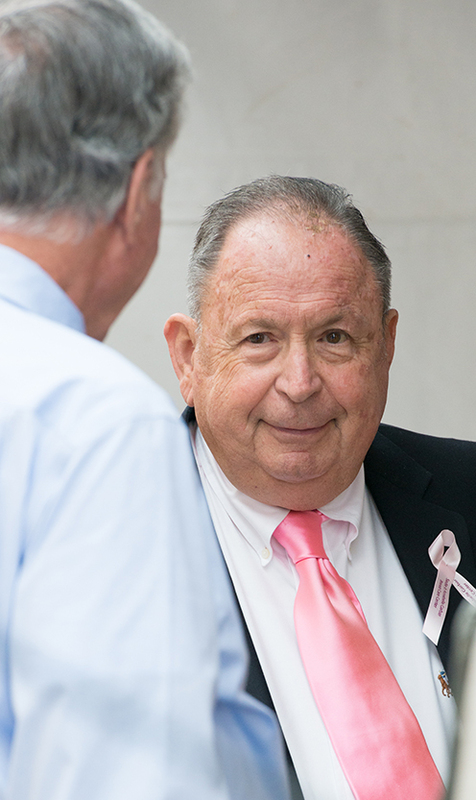 We will miss our friend but know that his desire to provide treatment for women and men with breast disease, as well as research and educational opportunities for medical students will continue– while his loved one’s names remind us all of his spirit of kindness and hope. 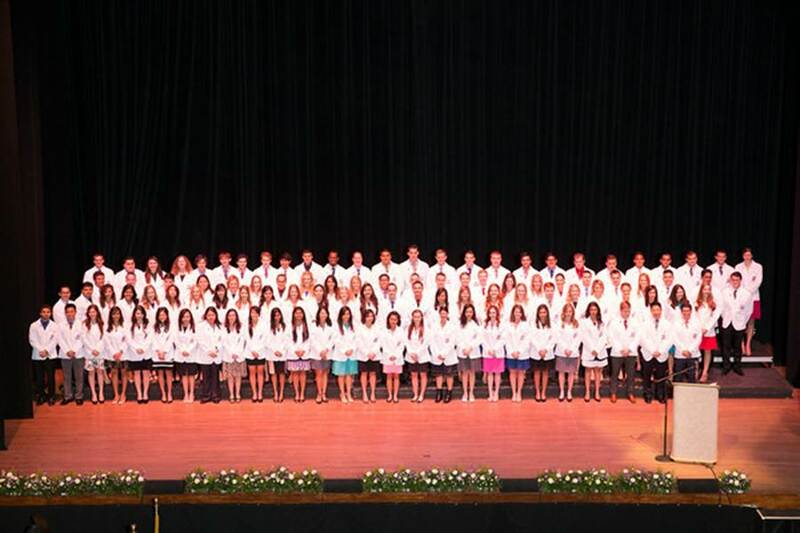 White Coat Ceremony – I had the privilege of presiding over the Paul L. Foster School of Medicine Class of 2018 White Coat Ceremony this past weekend. It was pure joy watching our first-year students receive their white coats and embark on their journey toward physician-hood. It reminded me of my days as a medical student and all the advances that have taken place since then. I also was reminded that some things never change — the excitement and zest for medicine is still alive and well with our Class of 2018. Summer Bugs – Sunburns and mosquito bites are typically associated with summer fun, but I want to remind everyone that plenty of viruses, commonly referred to as 24-hour or stomach bugs, are also present and making their rounds via pools, recreational areas, theatres – you name it. Make sure to keep hand washing at the top of your list – and your child’s – in order to make these later days of summer some of the best yet.